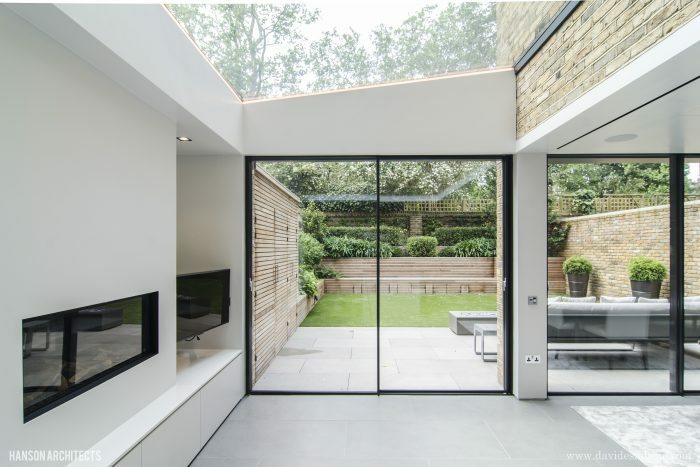 Basement and extension. 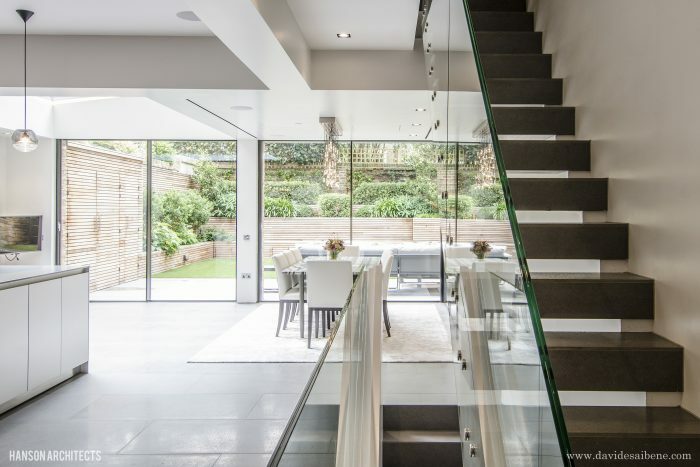 Internal renovation and landscaping. 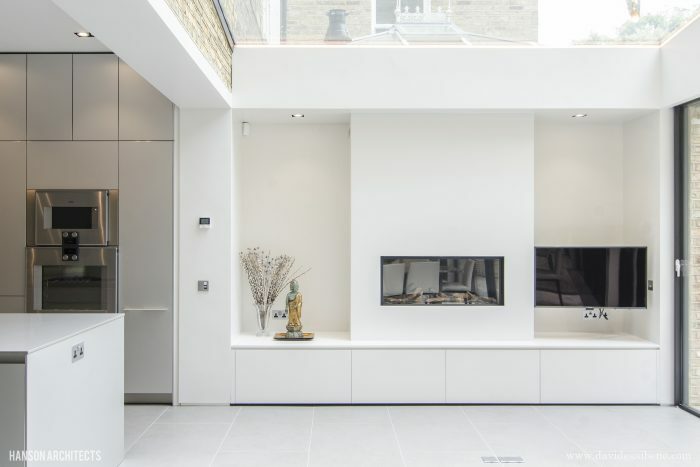 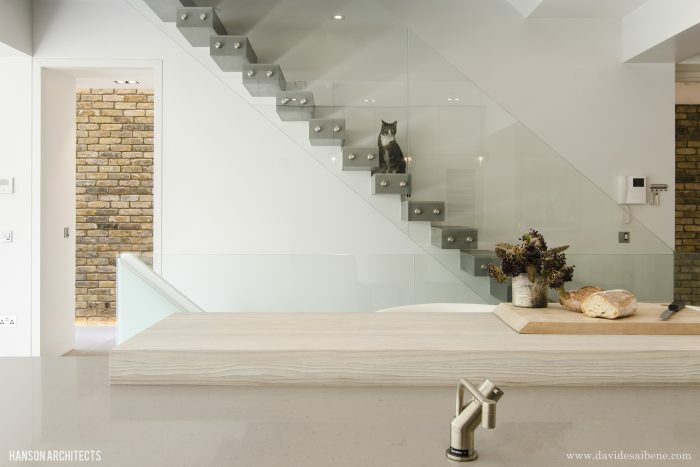 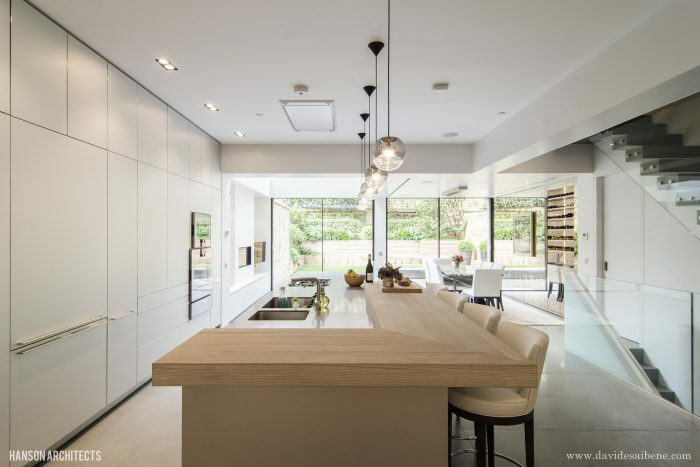 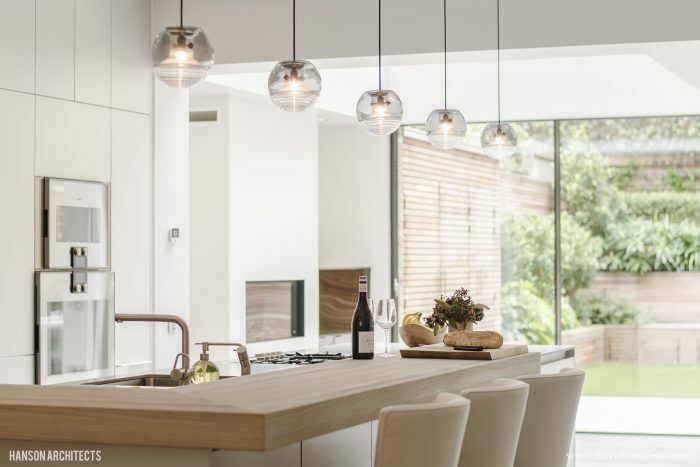 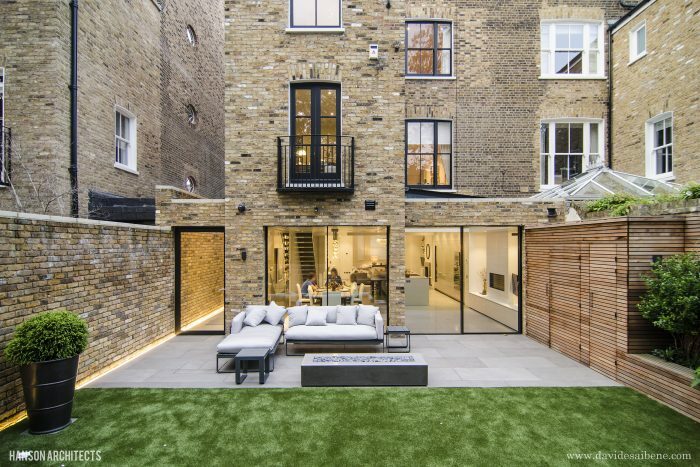 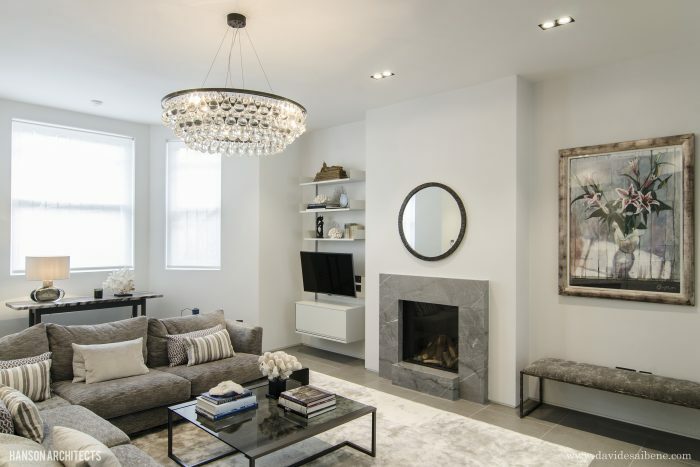 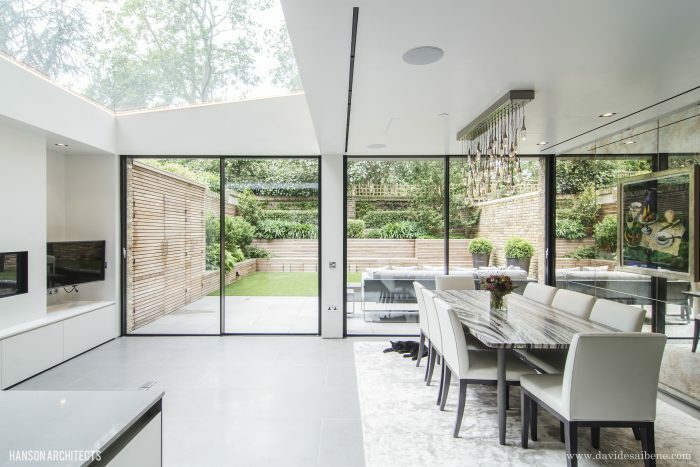 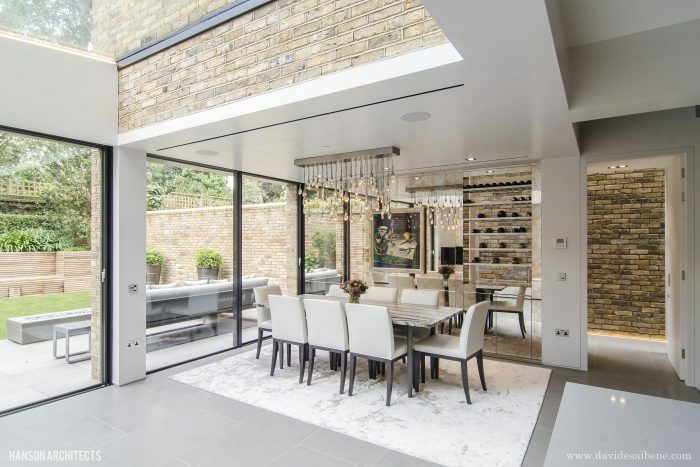 GSE carried out the structural design for the basement, extension and internal renovation at this high-end property in Kensington. 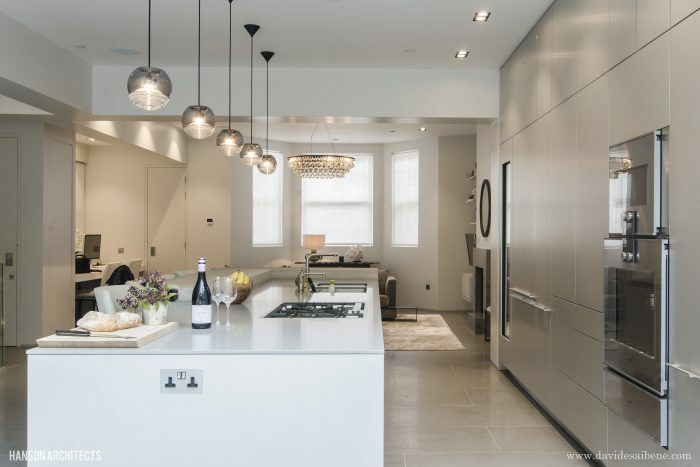 GSE worked closely with the architect to develop the design and create the open spaces and finishes as desired. 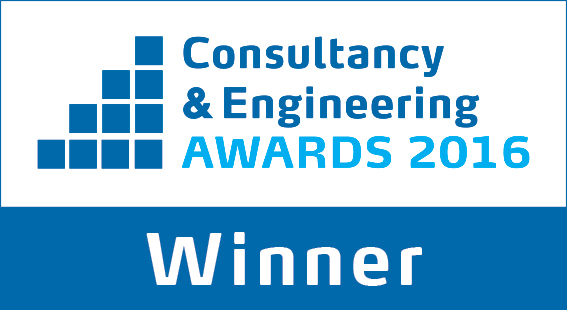 GSE also had a site supervision role during the structural construction works.